This event is part of the LVRC Cyclone24 Masters' Track League series running from 5th October to 16th November. Track accreditation is not a requirement, but riders must be experienced and safe to race on the track. Riders may opt/be required to ride up or down a group based on performance. Each group will ride 3 or 4 bunch races per session. 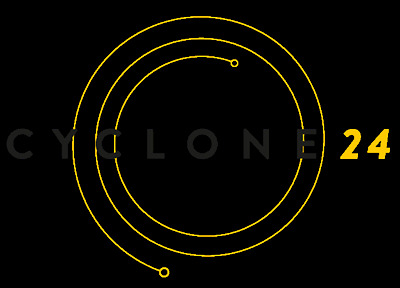 There will be overall prizes for the series sponsored by Cyclone24.